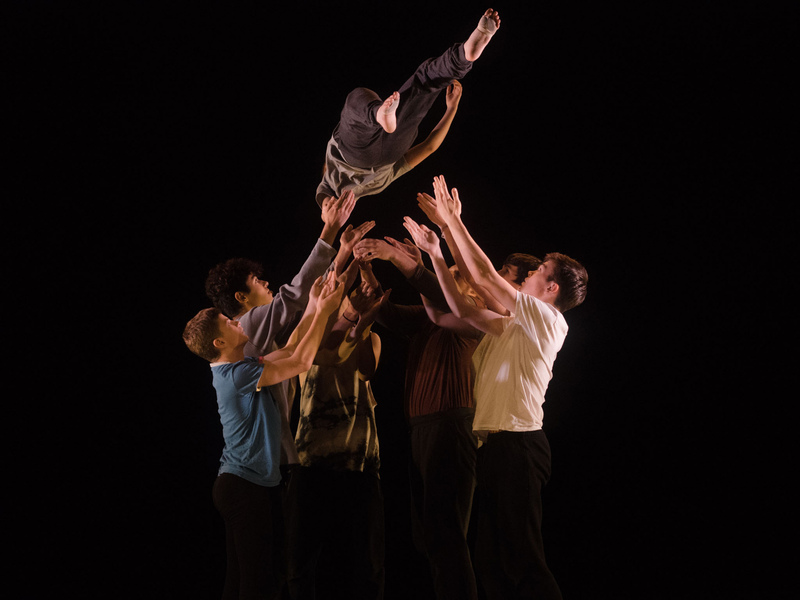 Join Luke Brown at our all male dance company for young men aged 14 – 25 years. 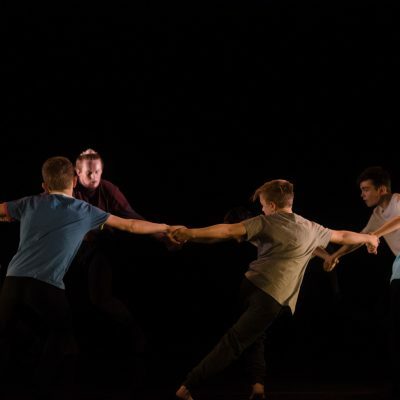 ORB is an audition-based company dedicated to the highest quality contemporary dance training for aspiring and passionate young male dancers across Hampshire. 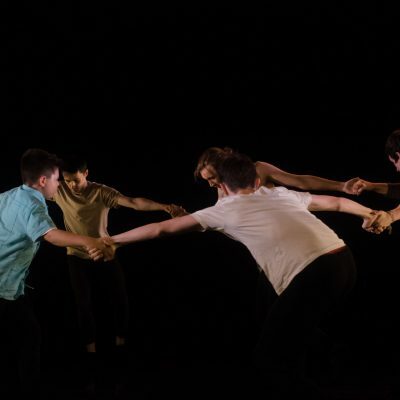 Run in partnership with Luke Brown Dance and The Point, ORB provides choreographic and performance opportunities alongside a professional learning experience which is both exciting and rewarding. ORB meet on Monday evenings at The Point, Eastleigh. 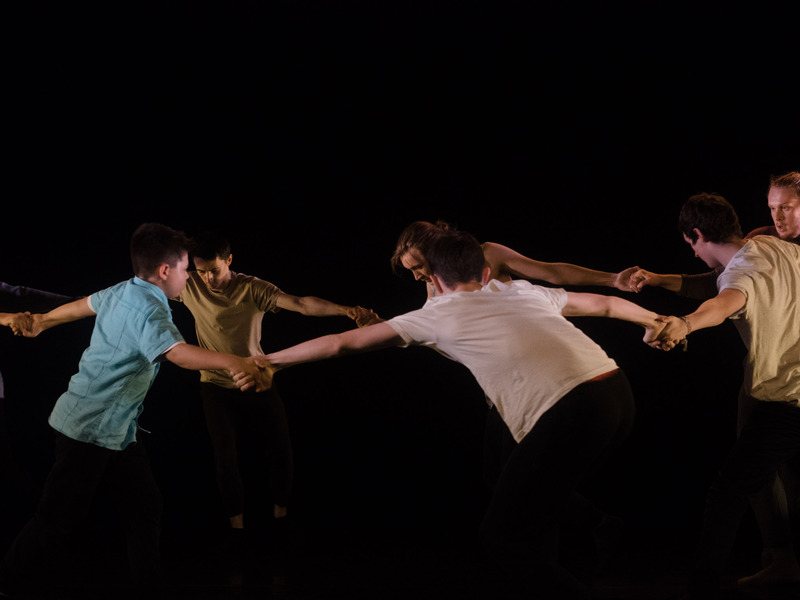 Weekly sessions consist of demanding technique classes, explorations of contact work and weight sharing and improvisation and choreographic tasks to discover new approaches to moving together. 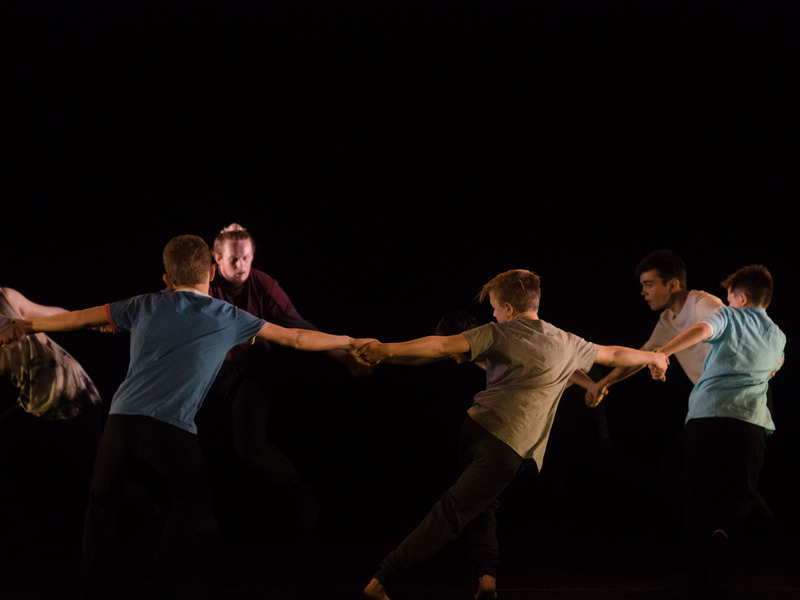 If you’re interested in auditioning for ORB please contact us at info@lukebrowndance.com or cherry.lambert@eastleigh.gov.uk for more information or call us on 023 8062 7804. 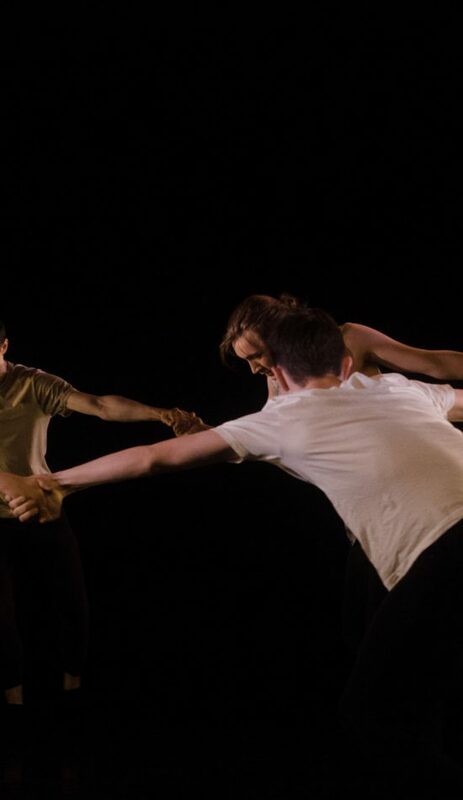 ORB Teaser from Luke Brown Dance on Vimeo.